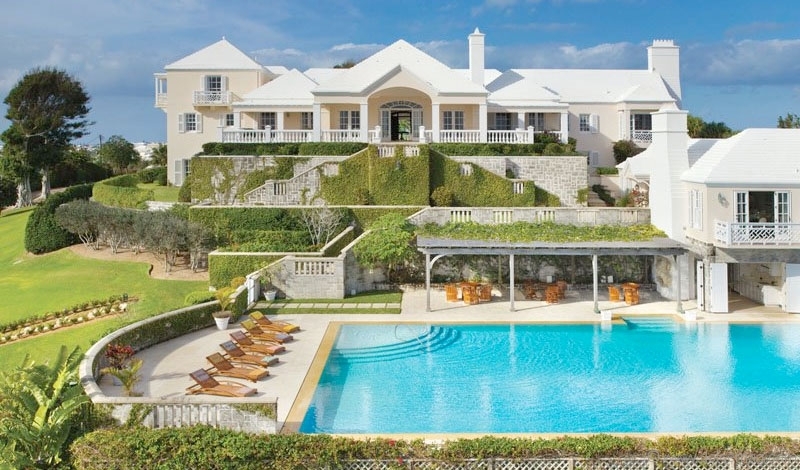 Overlooking the Atlantic Ocean above the reflective glow of Grape Bay Beach, The Chelston Estate — just minutes away from the capital city of Hamilton — is among the finest of beachfront properties in the world. 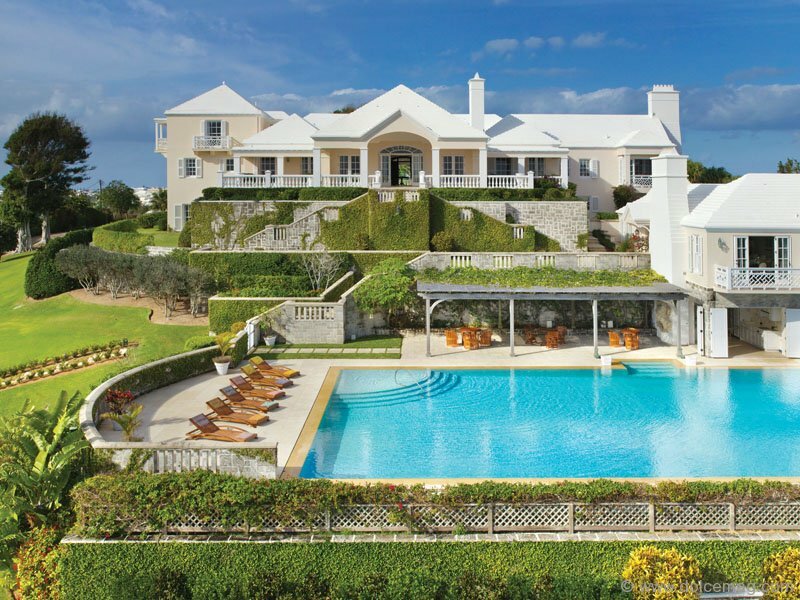 The sprawling Bermudian property sits on 14 acres of verdant grounds that bedrock a 10,000 sq.ft. 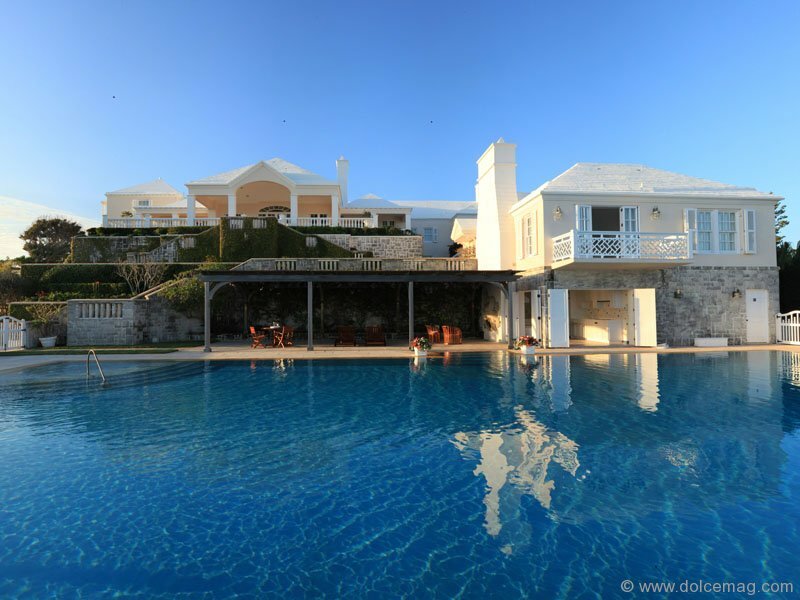 main house, guest and staff cottages, a saltwater swimming pool complex and beach pavilion. 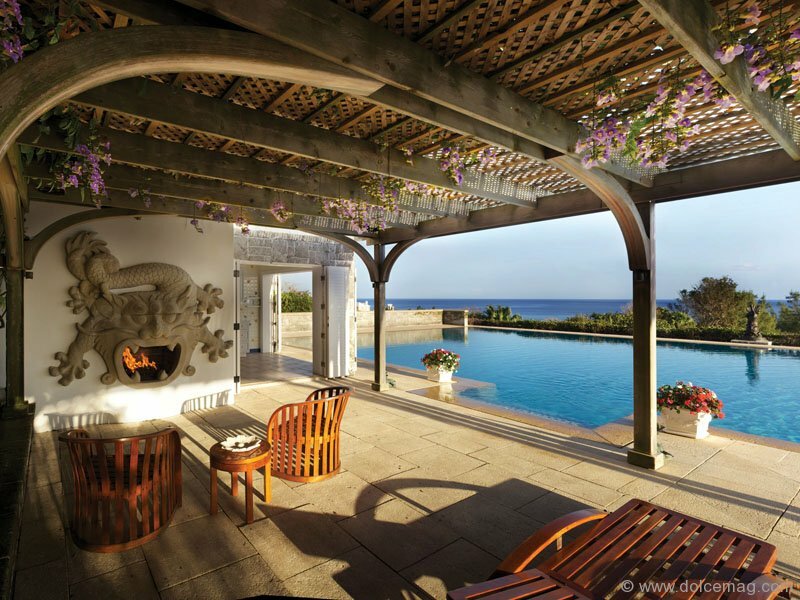 Walled gardens maximize the allure of seclusion, while lush lawns provide the opportunity for families to bask in equestrian, croquet, tennis or golf pursuits in the sun. 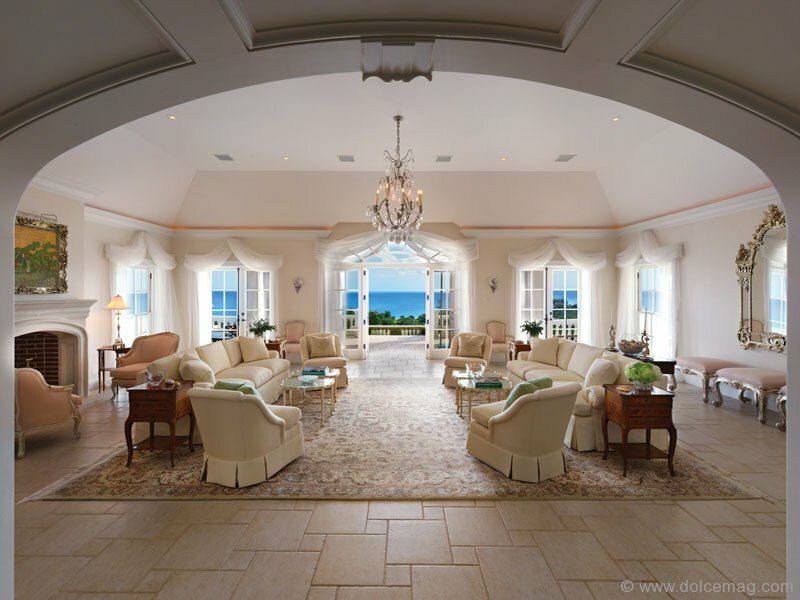 Inside, Bermudian elements and rare fixtures adorn the airy living spaces, while floor-to-ceiling windows allow generous ocean views. 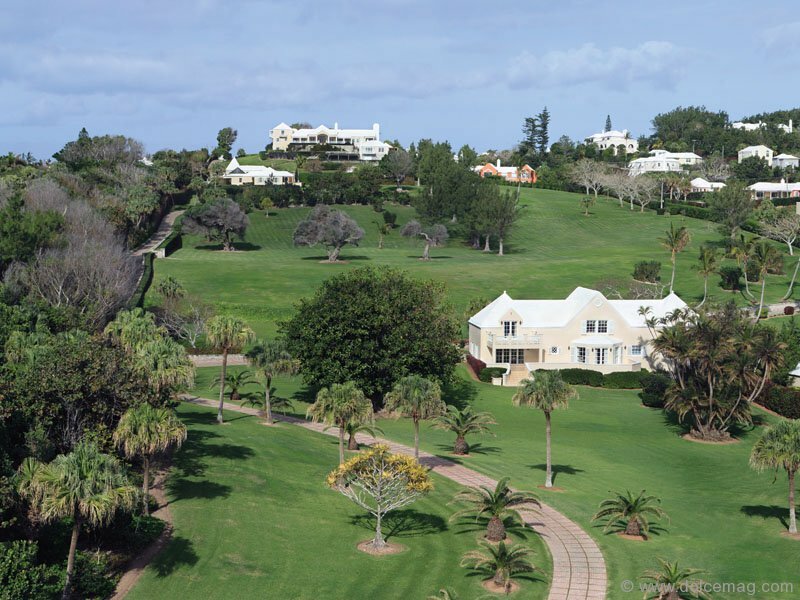 According to Christie’s International Realty, The Chelston Estate was the official Bermuda residence of the U.S. Consul General for 30 years. 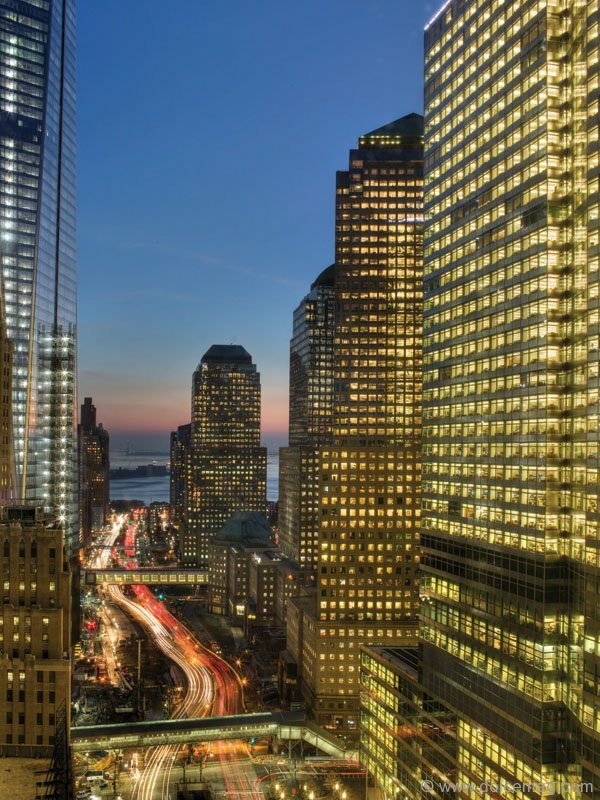 Home to some of the world’s most expensive zip codes, New York continues to attract homeowners with its eclectic neighbourhoods and exciting vibe. 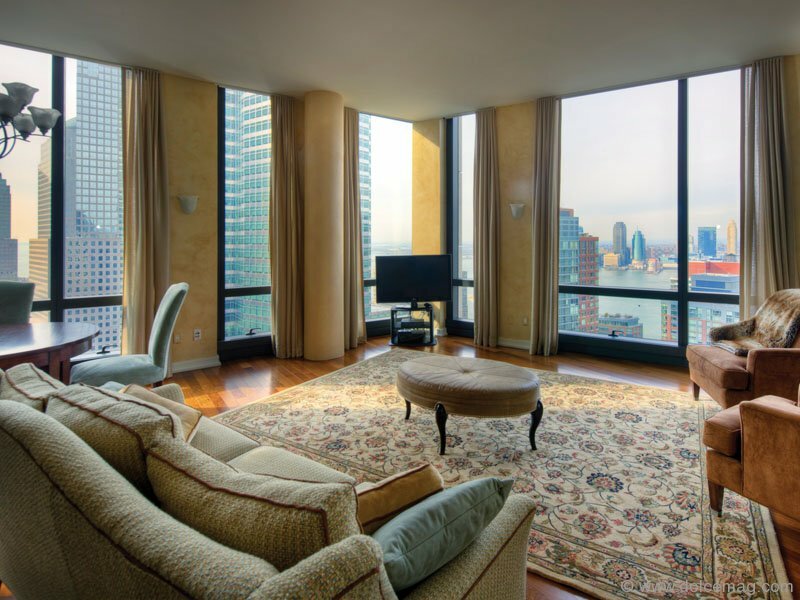 This three-bedroom home in the Skidmore Owings Merrill condominium at 101 Warren Street extends stunning western views of the Hudson River with its floor-to-ceiling windows. A welcoming front hall grants access to the living room, kitchen, library and bedrooms, including a south-facing master bedroom complete with oversized walk-in closet and full bath. An around-the-clock concierge, fitness centre and spa pillow a relaxed, elegant lifestyle. 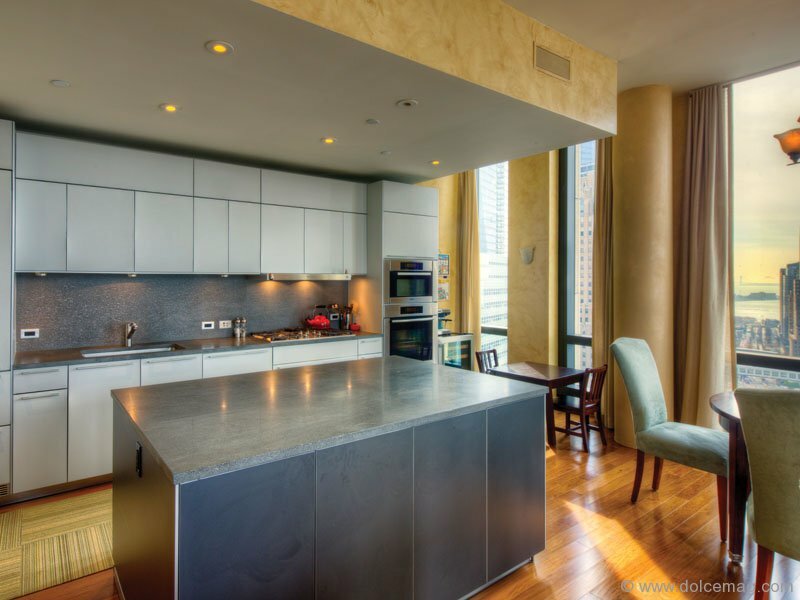 Located in the trendy Lower Manhattan neighbourhood of Tribeca, 101 Warren Street is a gem in the New York skyline. 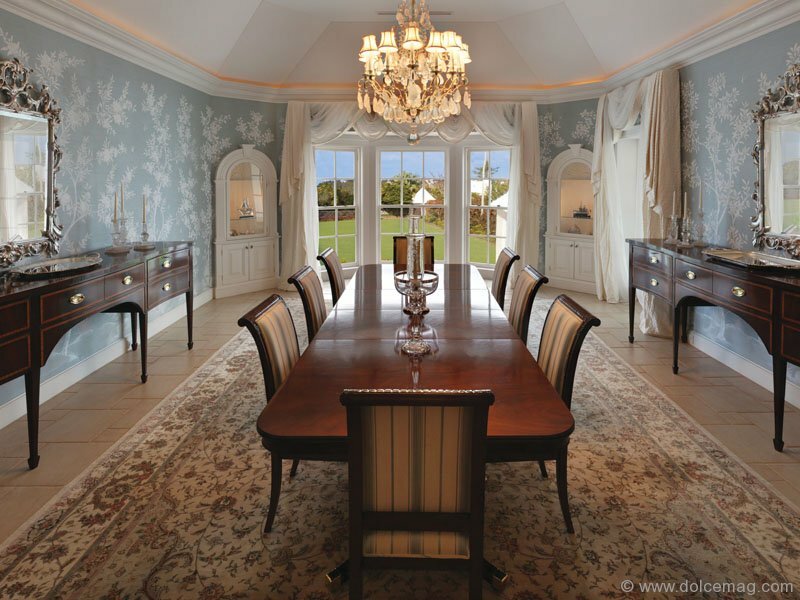 An upsurge in the search for sophisticated living has turned up a short list of desirable properties, with 181 Davenport taking the lead. Resonating with the needs of the most discerning of affluent homebuyers, the much-anticipated development is a tribute to timeless culture, its Parisian-inspired design overlooking the Heritage Conservation District in the sought-after neighbourhood of Yorkville. Providing the amenities you’d expect from a boutique hotel within the customized comfort of a home, the luxurious, 12-storey mid-rise soars above the crowd with 24-7 white-glove concierge service, a fitness retreat, theatre, valet parking, 5,000 sq.ft. 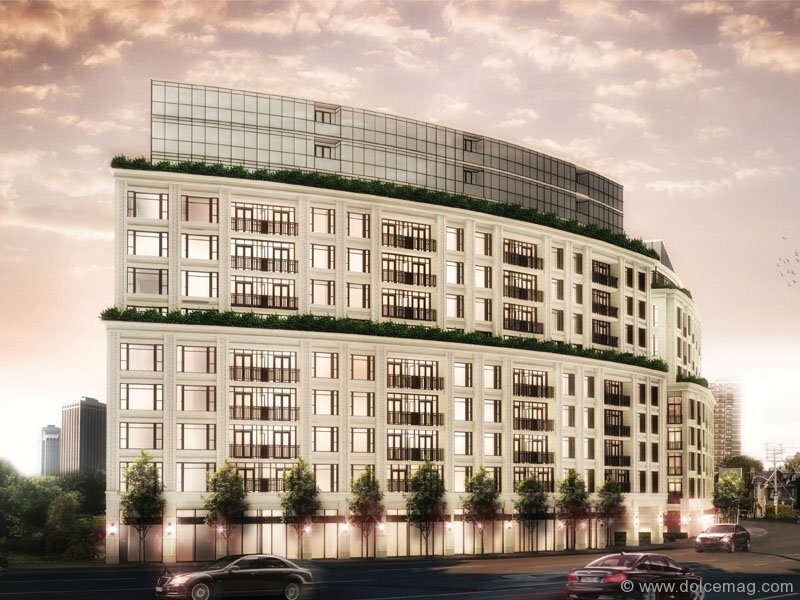 of upscale retail and penthouses with sweeping terraces. A four-minute walk from Toronto’s core ensures privacy while allowing for close proximity to the best restaurants, art and entertainment attractions. Boasting the finest in sublime surroundings, the multi-million dollar development, which is set to open its doors in 2015, was designed by the internationally renowned Brian Gluckstein and award-winning architect Sol Wassermuhl of Page + Steele. Taking luxury to the next level has been a primal objective for design-builder Sam Mizrahi, whose beginnings are housed in Forest Hill’s most coveted homes. 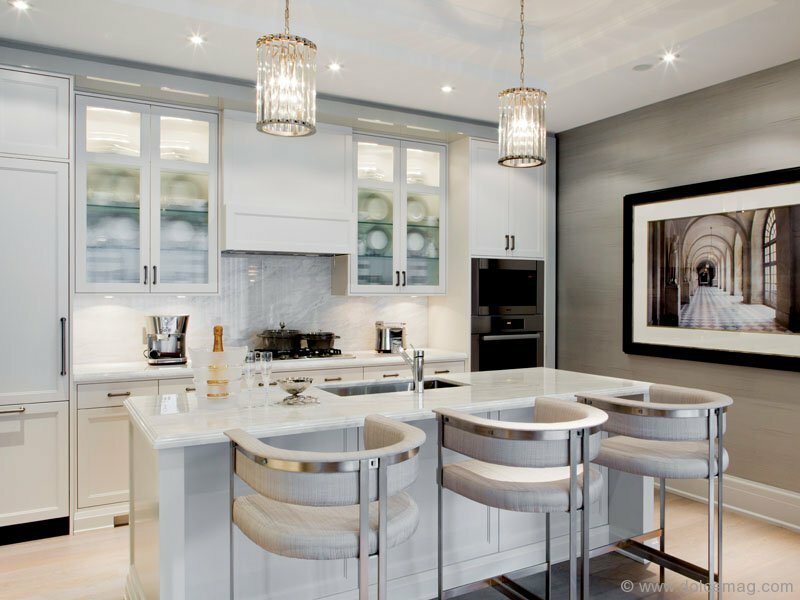 With his highly successful, sold-out luxury condominium 133 Hazelton Residences in Yorkville, 181 Davenport has launched the CEO of Sam Mizrahi Toronto Developments into the luxury lifestyle stratosphere.